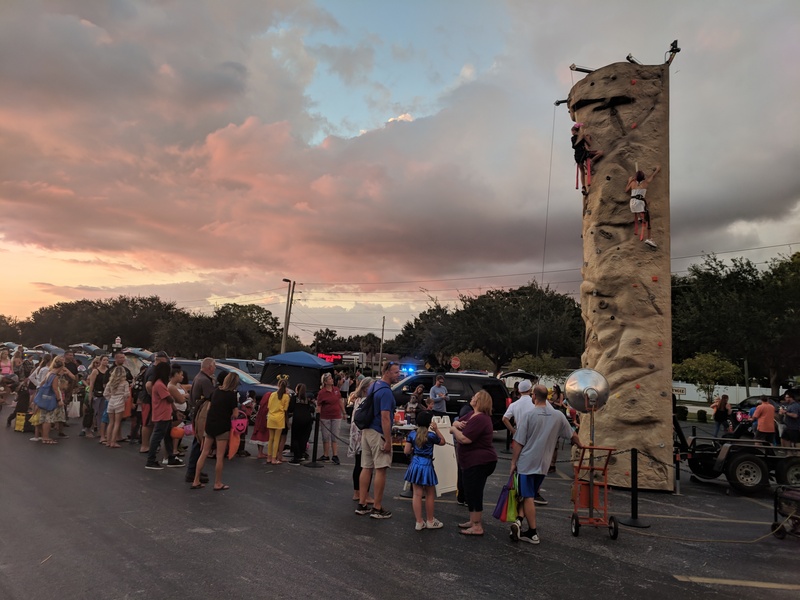 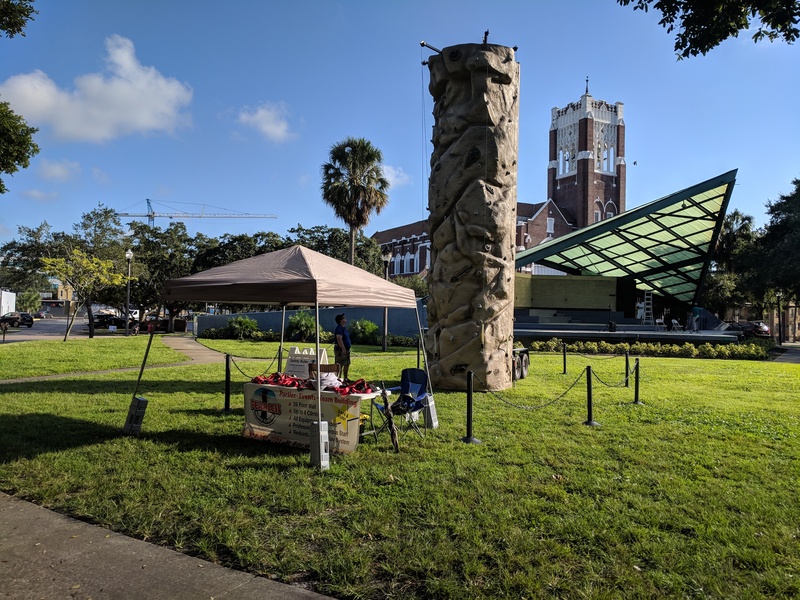 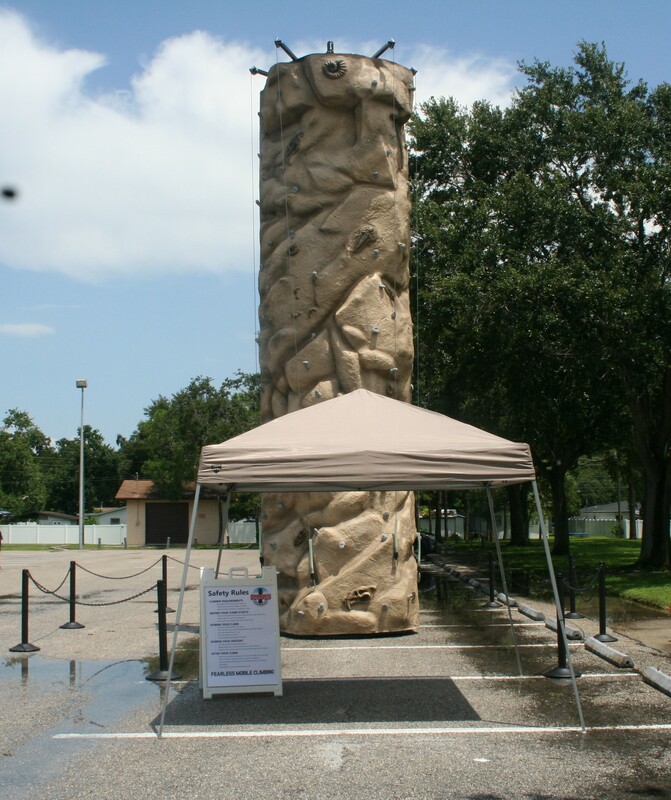 We are the Tampa Area’s premiere mobile climbing wall. 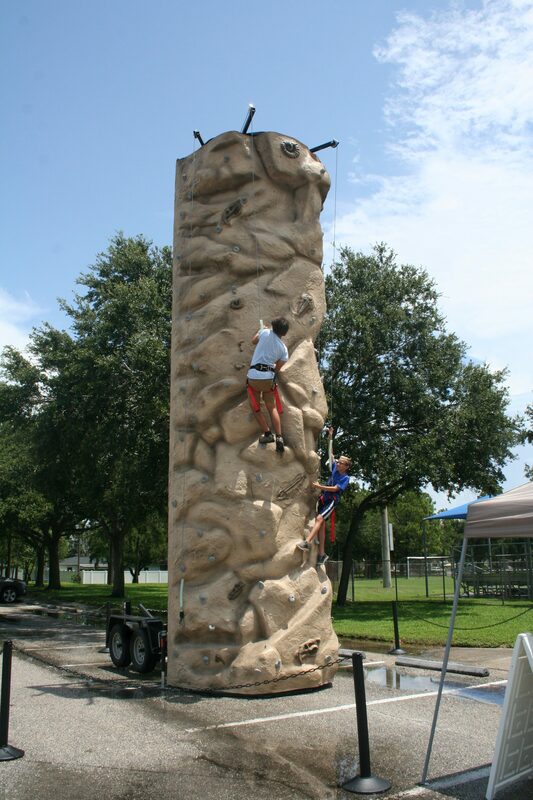 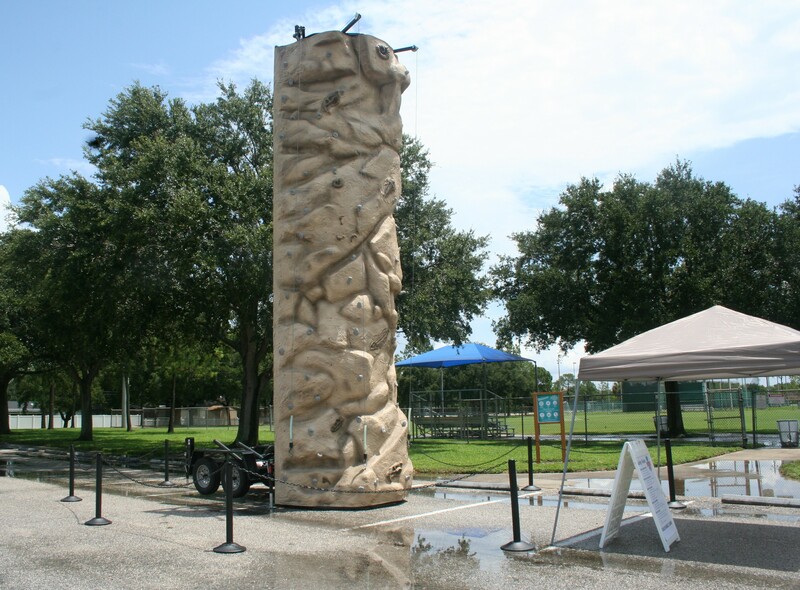 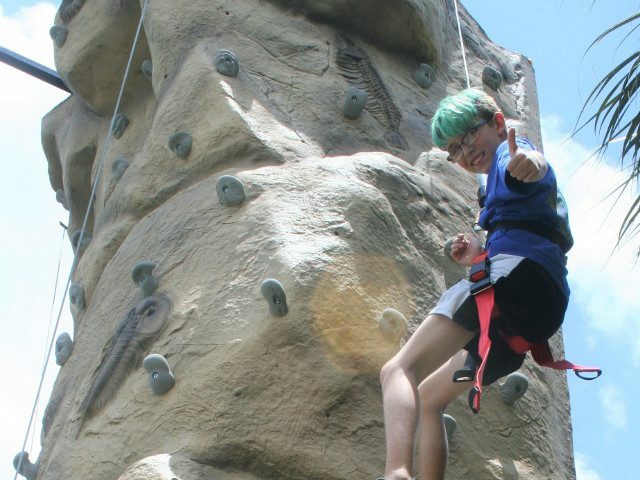 We have a three-story tall portable climbing wall allowing up to four simultaneous climbers. 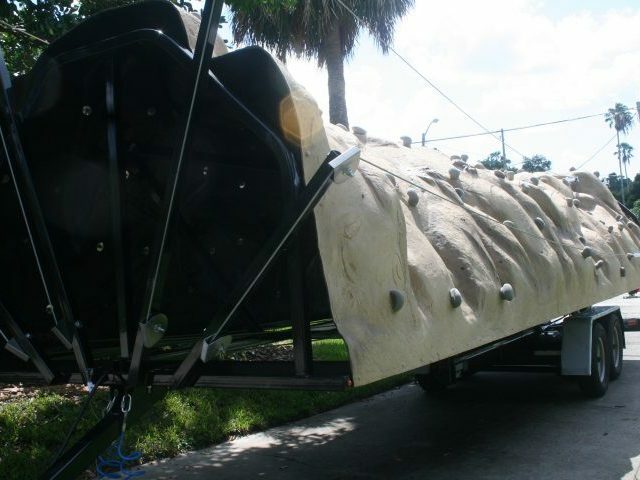 We turn your party or event into something truly spectacular. 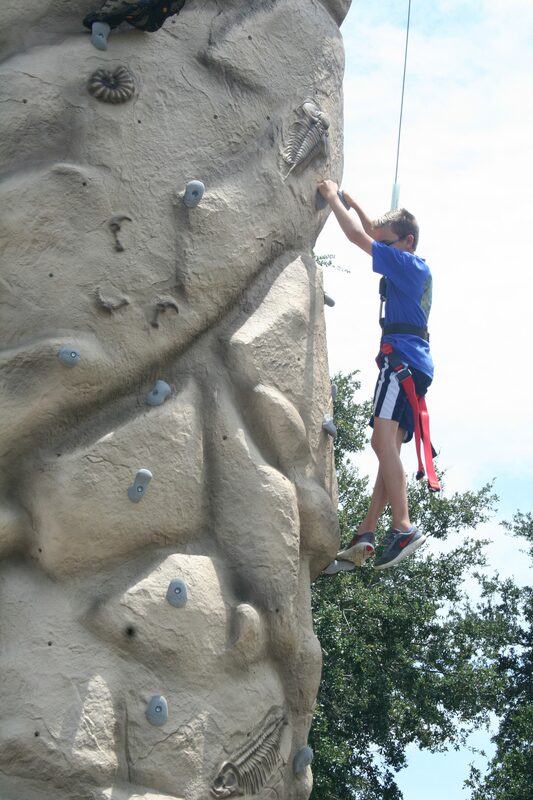 We Turn Fear Into Fun! 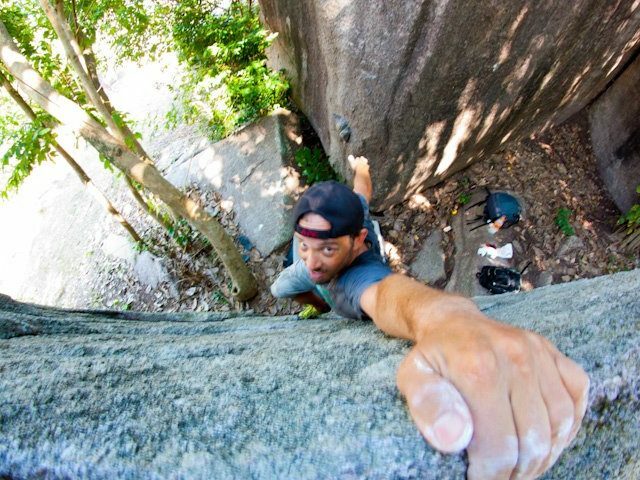 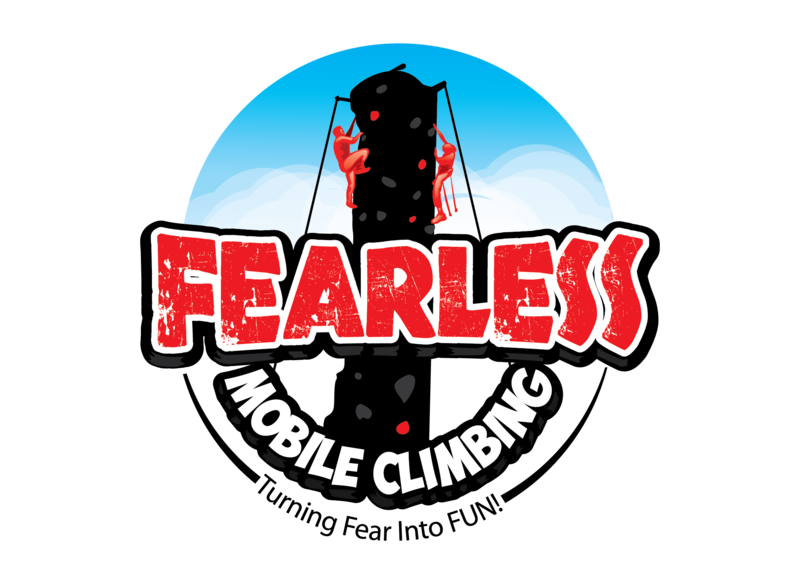 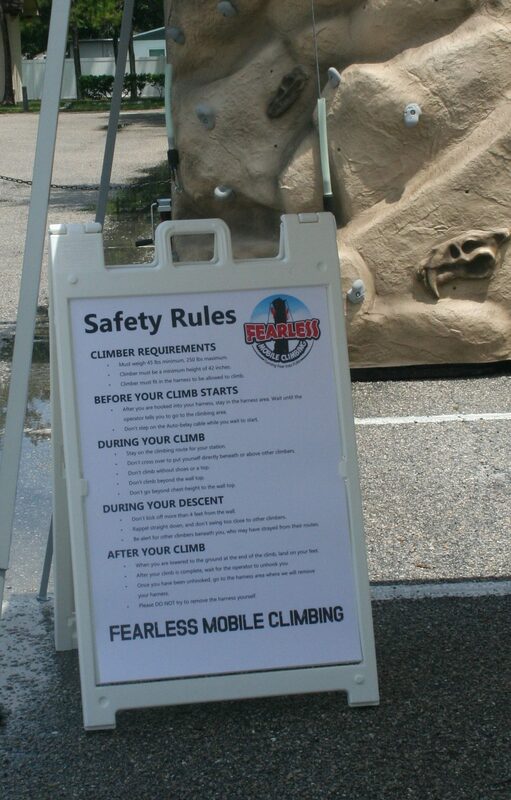 We are Fearless Mobile Climbing!